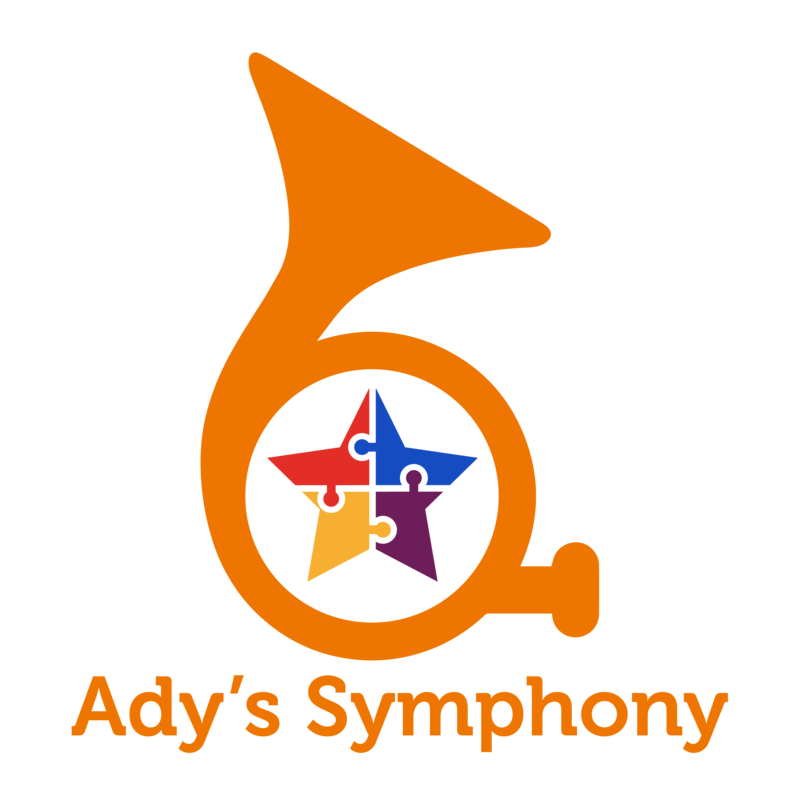 *If your child is selected, you are giving Ady's Army permission to use your story solicit donations for Ady's Symphony. Filling out the registration form does not guarantee a spot. Due to the high demand, we require a $50 deposit that is 100% refundable as long as the participant shows up for their lessons.